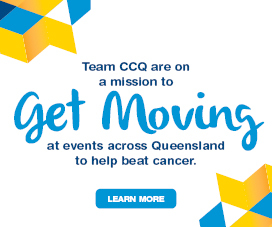 Cancer Council Queensland is entrusted with managing the Queensland Cancer Registry on behalf of Queensland Health. The Registry receives notifications about cancer in Queensland, providing an accurate picture of the impact of cancer, and the nature and extent of cancer throughout the State. Our data is used to help improve cancer prevention and control – to improve treatments and survival rates for Queenslanders with cancer. Together with other State and Territory data, Queensland Cancer Registry data is used to compile national statistics on cancer incidence and mortality. 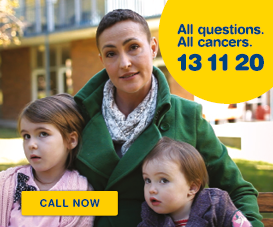 The Australian Paediatric Cancer Registry (APCR) is one of only a few national registries of childhood cancer in the world and the only Australian population-based registry specifically for childhood cancer. 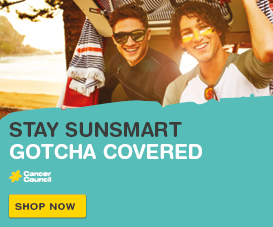 Funded and managed by Cancer Council Queensland, and with appropriate ethical and legislative approvals, the Registry records clinical and treatment information on each of the 650 children a year diagnosed with cancer in Australia. The information is collected with the support and assistance of all State and Territory Cancer Registries and all treating paediatric oncology hospitals throughout Australia.